I’ve always been taught that a pictograph is a graph that uses pictures as representations of data instead of typical bars, lines, or dots. A pictogram, on the other hand, is a visual representation that coveys a certain meaning through visual characters, objects, or words. IE: Commonplace pictograms include the male and female symbols you see hanging outside restrooms. Pictograms go beyond language boundaries. 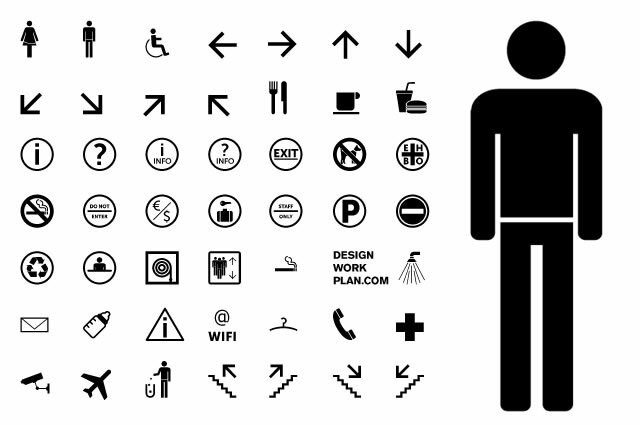 Anyone, from anywhere, who views a pictogram should be able to understand its meaning. IE: If you see a skull and crossbones, you assume either danger or piracy. Note: In the “Psycho” pictogram, the images are fairly obvious representations of what they are supposed to mean. 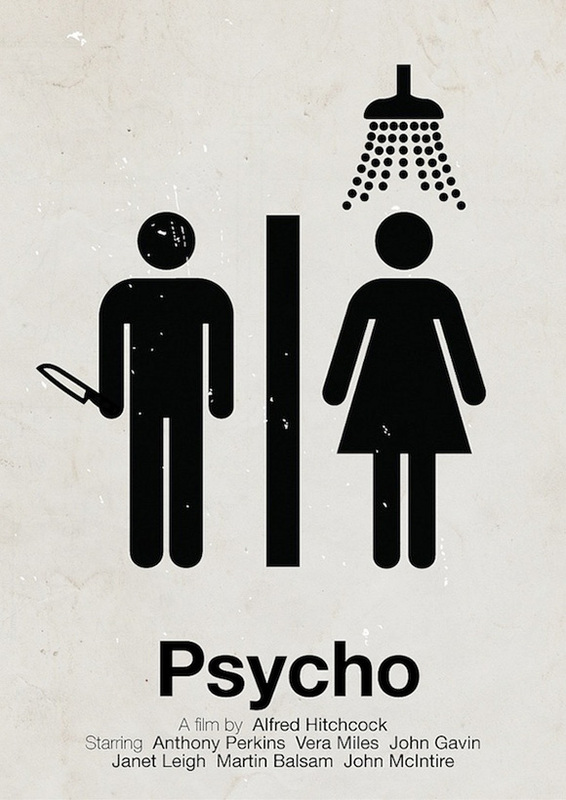 Girl in shower + man in knife = viewer awareness of graphic representation of the film. For graphic design purposes, pictograms are synonymous with pictographs. However, in other fields they are two different things.